You may love it or hate it. Weird or beautiful? Tacky or bizarre? Unusual beauty trends popping up online have gained mixed reactions. 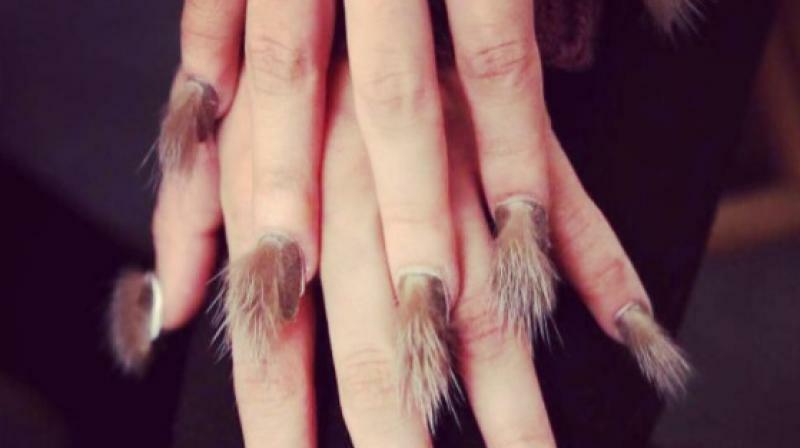 Recently there was the nose hair extensions making a splash and many women took to Instagram to show off their vaginal nail art. Where one sees artistic expression, another thinks what in the world? If you found those trends questionable or interesting, then what do you think of these? ■New trend: Men have erections that will not go down!